Will salt work? Answer – Probably Not. Using salt to trick a weed drug test is a internet myth that will be discussed fully in this article. Will it work? The Ultimate Salt Drug Test Guide For 2019 below! Drug testing is a common practice by employers in today’s economy. The American’s with Disabilities Act has a clause that states employers cannot administer a drug test without first making a conditional offer of employment. This has given rise to many people trying a multitude of at home remedies such as using salt to pass their drug test for weed. 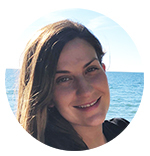 Because drug testing is so expensive for employers, costing over $100 for the most thorough testing, most companies will only drug test candidates that they are absolutely going to hire if the test results come back as having no drug content. For candidates of employment, receiving a request to drug test is a very positive part of the employment process because it means they will be hired if they are successful in passing the drug screening. How Does Salt Work In A Urine Drug Test? Salt is one of the most commonly used household remedies to pass a drug test on short notice. Nearly every home in America has a salt shaker in their kitchen and the substance is readily available at any grocery store. Salt is rumored to be able to, not only create a false negative, but also not show any evidence of the tampering with the urine specimen. Using salt when given an Enzyme multiplied immunoassay technique, or EMIT, drug test has been proven to create a false negative result in the screening. This test, which is also the least expensive for companies, works by using antibodies to bind to the drug or metabolites of the drug being tested for without binding to any other substances in the urine sample. The salt is therefore not detected, and the sodium chloride in the salt neutralizes the drug enzymes which will not allow the antibodies to bind to the drug or metabolites of the drug. The way that salt is used in passing the drug test is simply by mixing salt into the urine sample. This also involves having to sneak salt into the testing facility and being able to mix the salt without detection. 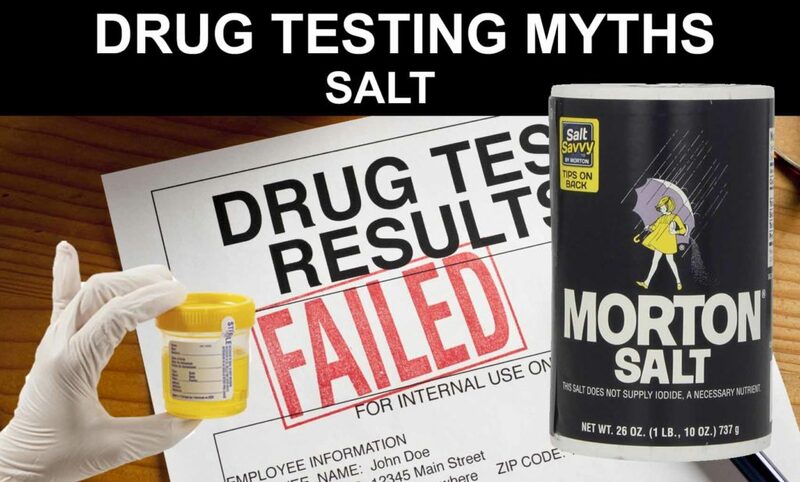 For pre-employment purposes, drug tests are generally not under direct supervision which makes it a little easier for using salt to falsify your results. If you have 7 days before your test we highly recommend using our Detox Pills and not relying on the Salt Myth Method. 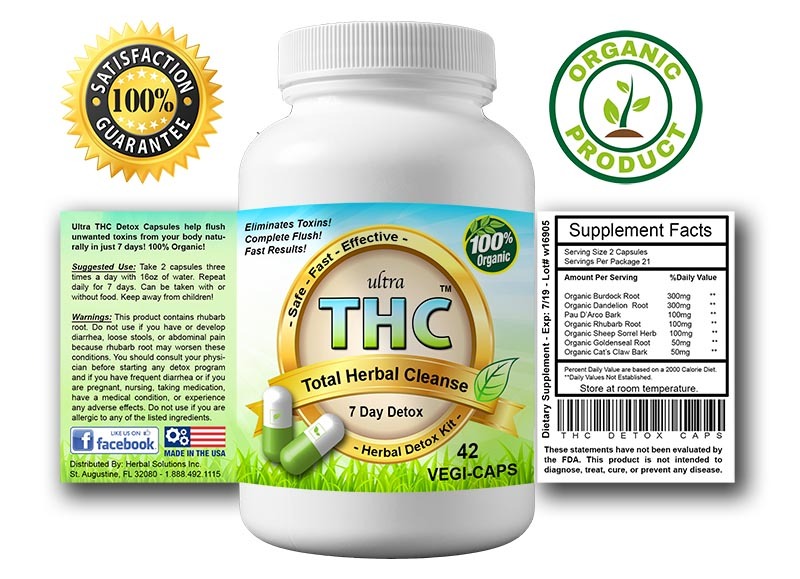 Our product Ultra THC Magic Detox™ was specifically developed to flush all THC toxins out in only one week. Great, So Just Add Salt To Your Urine And Pass? The scientific evidence for using salt to try to create a false positive makes it seem like a sure fire way of getting the results you are looking for, however, that is NOT the case. Using salt to neutralize the drug enzymes in urine ONLY works for the EMIT testing which is typically only used in preliminary testing because of its reputation for being inaccurate and easily passable. Employers who use EMIT testing because of the cost effectiveness can also opt to have the pH levels of the urine tested with the drug screening. Salt will cause the pH levels in the urine sample to be outside of the normal range which will alert the administrator to evidence of tampering. Salt is also not easily dissolvable in the amount of time you are given to turn in your specimen and the crystals will most likely adhere to the sides of the collection container or drop to the bottom of the cup. This is immediately noticeable by the drug test administrators. Your prospective employer or authority mandating you take the drug test will be notified and, sometimes, will require that you take the test again. With evidence of potential tampering, this will result in your test having to be done under direct supervision which means that someone will physically observe you urinating into the collection container. All in all, using salt to try to pass a drug test will not have the effect you are desiring and could get you into serious trouble for tampering or adulterating a drug test. How much salt to add to urine sample? There is no exact science on the amount of salt to add to your urine sample to create a passing result. If you are going to try this risky method we would recommend using a few teaspoons of salt. Remember salt takes some time to fully dissolve so it may be difficult use this method and not get caught. The more salt you add the harder it will be to get mixed together correctly. Will salt be detected in urine for drug test? Salt itself will most not likely not be detected but it will dramatically change the pH level of your urine and cause the sample to get flagged. pH levels are tested for so if they are out too high or low your urine test will be considered altered and is an instant fail. Regular table salt will work best. Epsom salt can also be used when trying to trick the test. What Is A Guaranteed Way To Pass Without Cheating With Salt? We do not recommend adding salt to your urine sample to pass your test. This method is outdated. It may have worked 10 years ago but with todays drug testing technology you will probably fail. 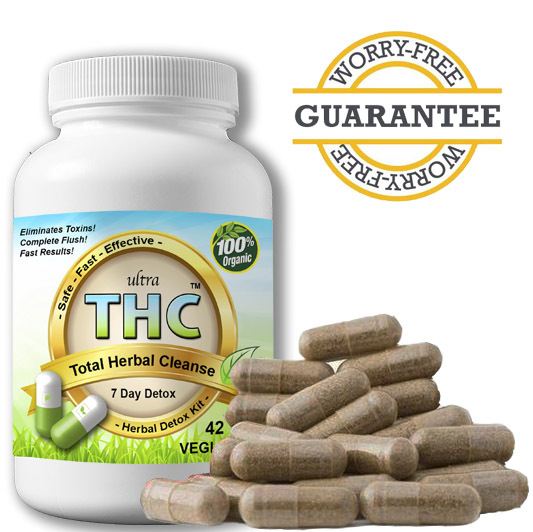 If you have at least 7 days before your test a great option is our Ultra THC Magic Detox™ Cleanse. It was developed to remove all THC out of the body in only one week. Learn more below! You will be shocked how well it works or your money back!